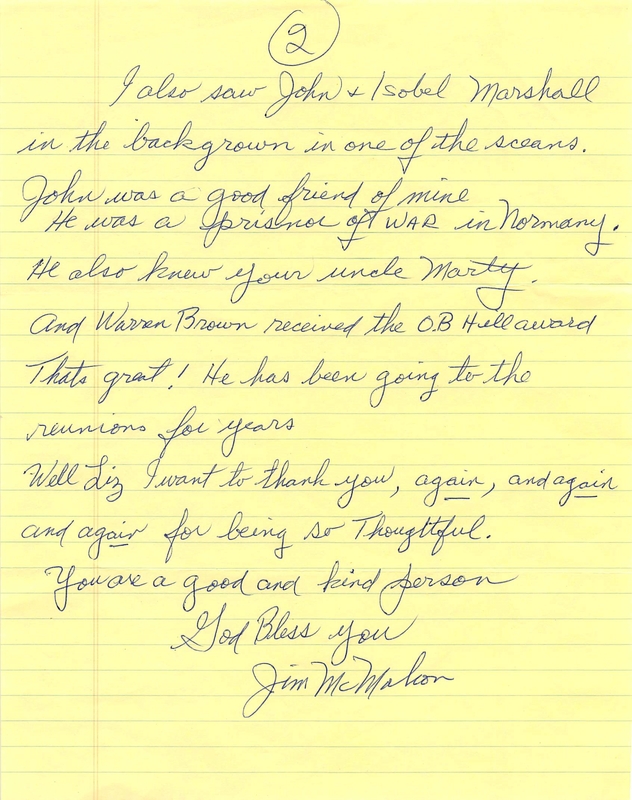 Uncle Matty’s best friend in the Army was Jim McMahon. Jim was the quiet reserved guy and Matty was the life of the party. They were a perfect fit as best friends. 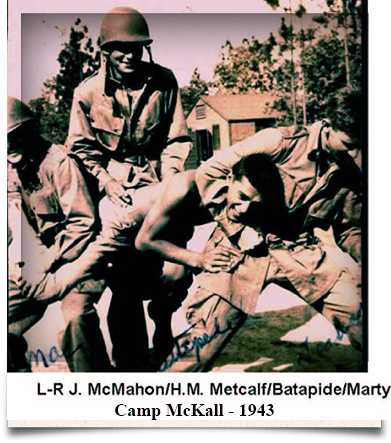 Both enlisted and volunteered to be paratroopers on October 14, 1942. 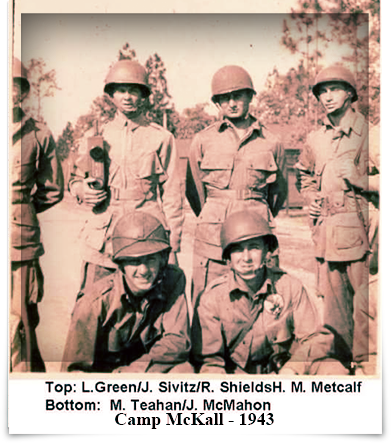 Both served in the 82nd Airborne Division, 508th PIR, 1st Battalion, HQ Company. On June 6, 1944, at approximately 2:00 a.m. they boarded different planes embarking on the Invasion of Normandy, they shook hands, wished each other luck, and that would be the last time Jim would see his best friend Matty alive. Left to right: Jim McMahon and Uncle Matty dancing like vaudeville pros. 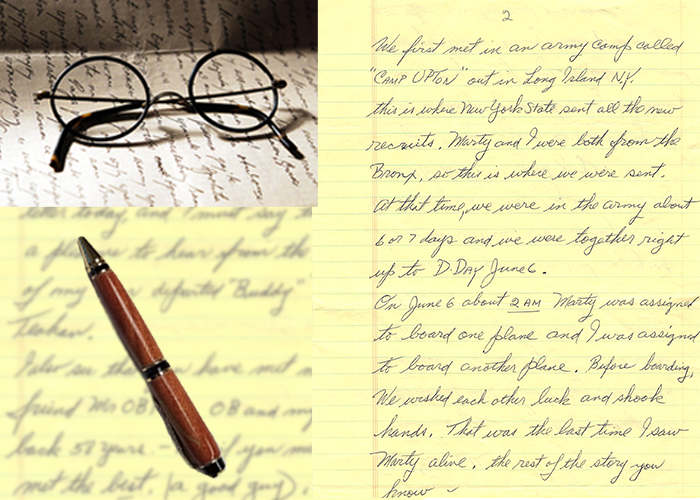 Both from the Bronx, the two of them met when they joined the army and went through training, shipment overseas, and their unit’s preparation for Normandy together. Matty’s old friend marveled as he recalled happy-go-lucky Matty, always the life of the party. Left to right: Uncle Matty and Jim McMahon demonstrate hand-to-hand combat skills, showing off for the camera and the folks back home. 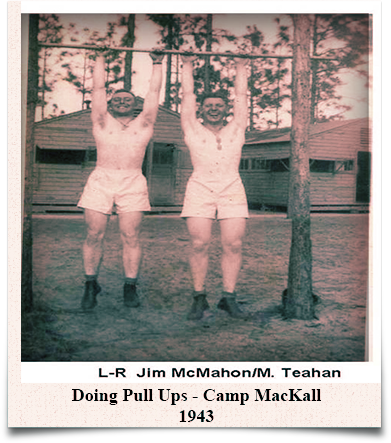 On October 20, 1942, they reported for Basic Infantry Training concurrently with the first phase of parachute training at Camp Blanding Florida. The 508th then relocated to Fort Benning, Georgia on February 5, 1943, for parachute training and certification. Upon arriving Jim and Uncle Matty first saw the four 250 foot jump towers they would train on. 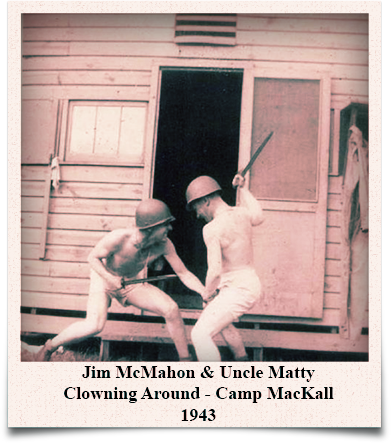 The rigors and weeding out process of airborne training left Jim and Uncle Matty standing. 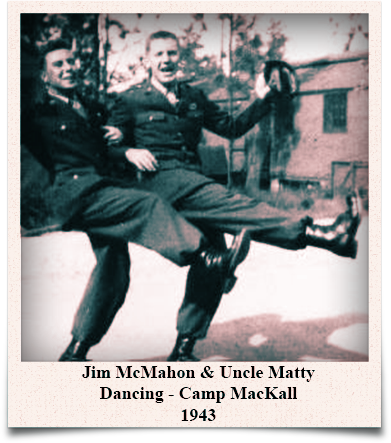 After five successful jumps, Jim and Uncle Matty earned the elite and coveted parachutist wings. 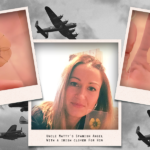 For Uncle Matty, his girl-chasing got easier with his wings. 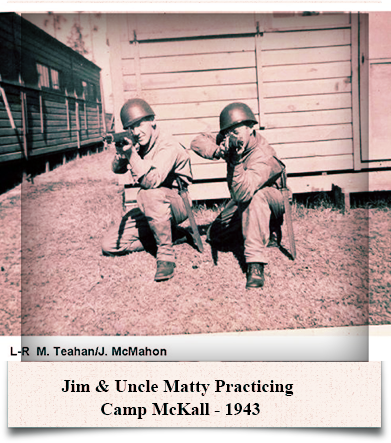 On March 25, 1943, the next move for Jim and Uncle Matty was advanced field training at Camp Mackall, North Carolina. The 508th conducted advanced and specialized training as well as spending six weeks on the famous Tennessee maneuvers. In September 1943 the 508th joined many thousands of other soldiers in the area of Tullahoma, Tennessee, as America conducted a full-dress rehearsal for the coming Invasion in Europe. Little was left to chance as units from every branch of service were pressed into mock combat. The effectiveness of this play-acting became evident as a few men ultimately compared their D-Day experience to their “baptism of fire” in Tennessee. “It was just like Tennessee except the ammo was live!” were the words echoed by many who hit the beaches of Normandy six months later. On December 28, 1943, the 508th sailed out on the James Parker to Belfast Northern Ireland. After a 12-day crossing of the Atlantic, the USAT James Parker docked at Belfast, Northern Ireland on January 8, 1944. The Regiment disembarked and boarded a train in Belfast for transportation to Port Stewart where they occupied a camp near the Cromore estate. 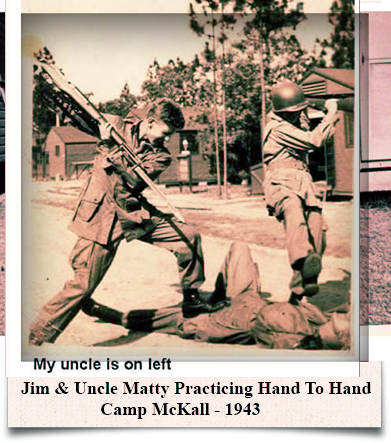 Jim and Uncle Matty would endure advanced training and weapons qualification in bad weather in Belfast. On March 13, 1944, the 508th moved to Nottingham England for the final phases of training for the Invasion of Normandy. About a week before D-Day Jim and Uncle Matty boarded trucks to Folkingham Air Base to prepare for the D-Day Invasion of Normandy. 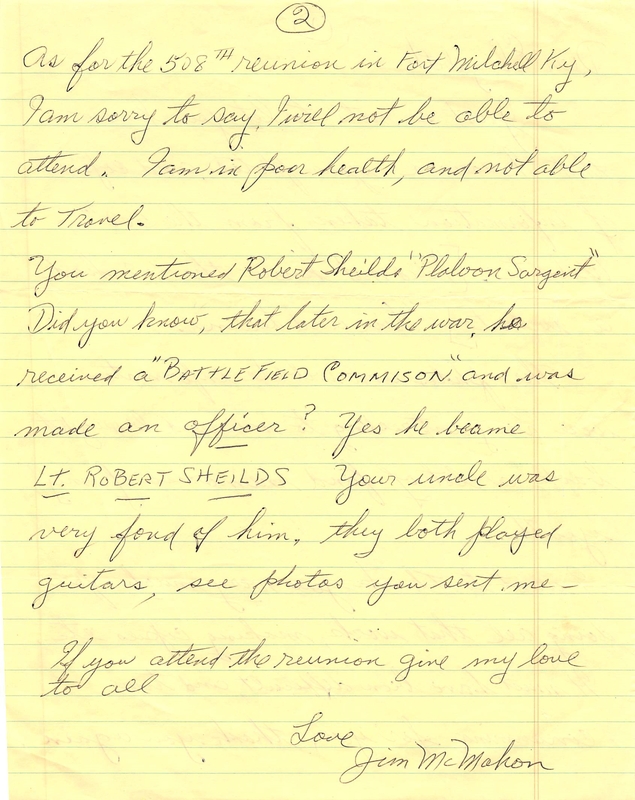 On D-day, both were two of more than 2,200 men of the 508th PIR that parachuted into Normandy. 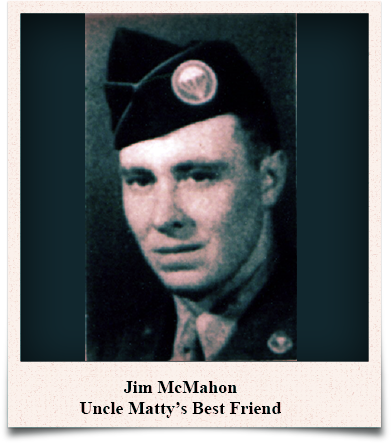 Uncle Matty died during the first days of the Invasion of Normandy, Jim would be one of the 950 men left in the 508th PIR after 33 days of fighting. On July 12, 1944, Jim and the 508th PIR moved to Utah Beach boarded an LST and sailed back to England. The 508th received a hero’s welcome on their return to Nottingham. On September 17, 1944, Jim parachuted into Holland during Operation Market Garden. 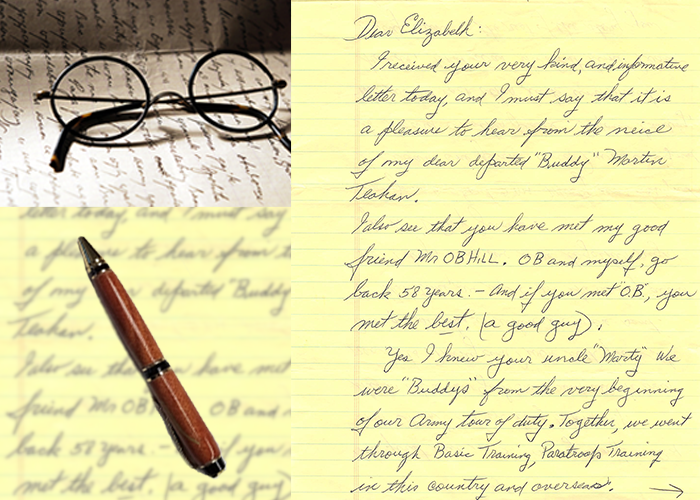 Jim and the 508th fought in and around the city of Nijmegen until being relieved on November 11, 1944. On December 18, 1944, Jim and the 508th were sent to Werbomont, Belgium for the Battle of the Bulge. 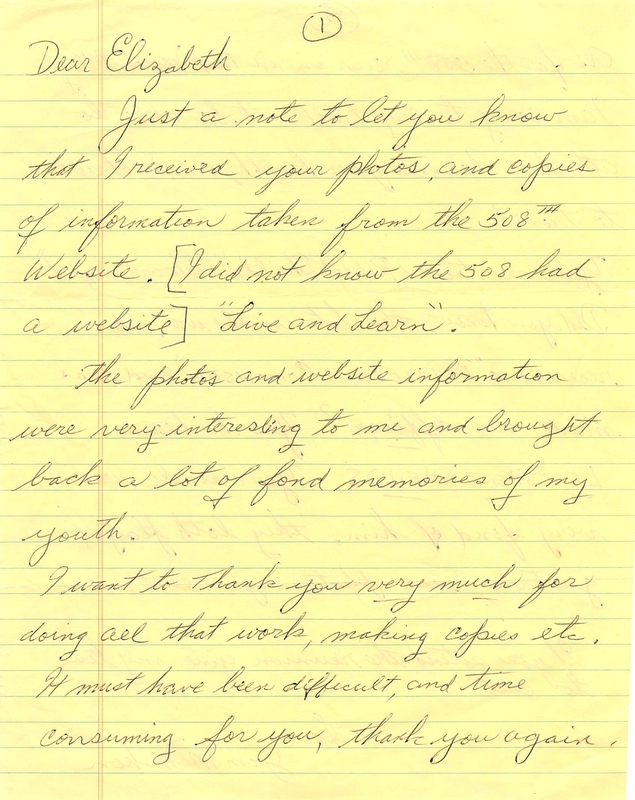 The 508th was without winter clothing, equipment or shelter. 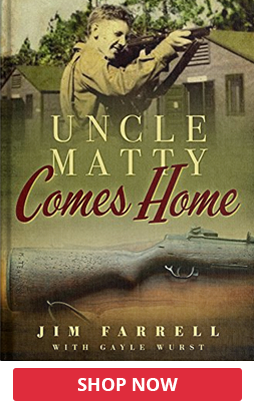 Jim and his brothers in arms fought in the bitter cold until being relieved in March 1945. Despite being outnumbered they fought the Germans to a standstill. Jim served as Battalion Wire Chief, an extremely vital and dangerous function. 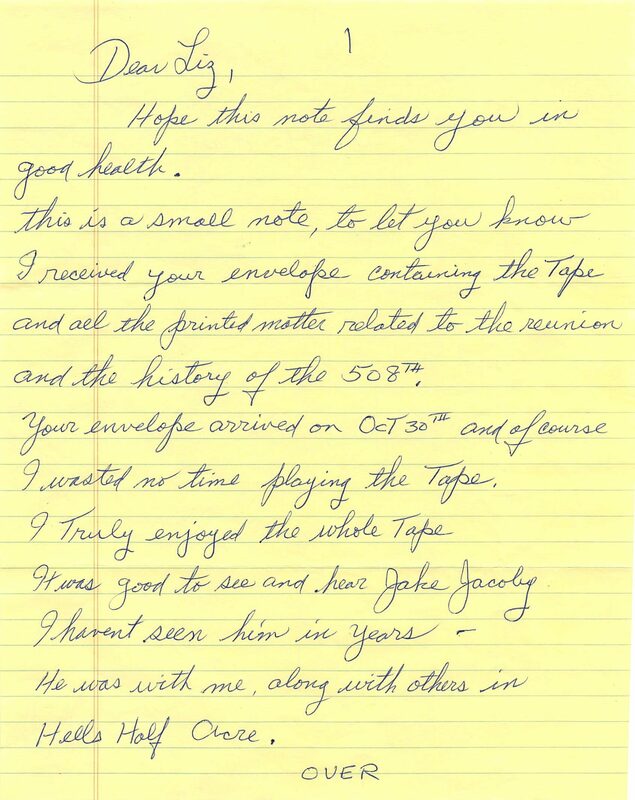 Jim was in charge of maintaining the wire communications systems that connected the battalion headquarters with the frontline rile companies, a highly vulnerable network that required continual surveillance and was often disrupted by enemy patrols or artillery fire. 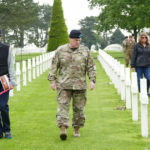 Jim completed his wartime service in the elite assignment to provide security for General Eisenhower at his Headquarters in Frankfurt, Germany. He reached the rank of sergeant and wore the stunning white scarf and gloves of General Eisenhower’s honor guard. Among his many wartime honors, Jim was awarded the Bronze Star with Oak Leaf Cluster, and two Combat Jump Stars. Above all, Jim’s execution of his dangerous missions saved countless young American lives. 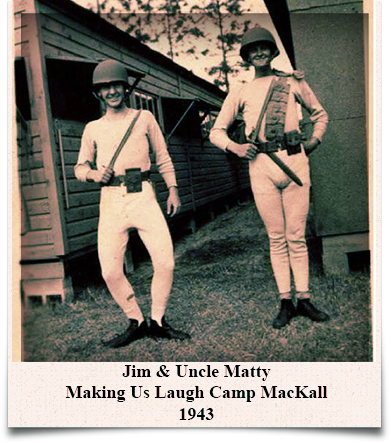 Left to right: Jim McMahon and Uncle Matty, best friends ham it up in “uniforms” consisting of long johns complete with helmets and weapons. Left to right: Uncle Matty and Jim McMahon. The inseparable best friends, buoyed up by their relationship, were always smiling regardless of tough circumstances. 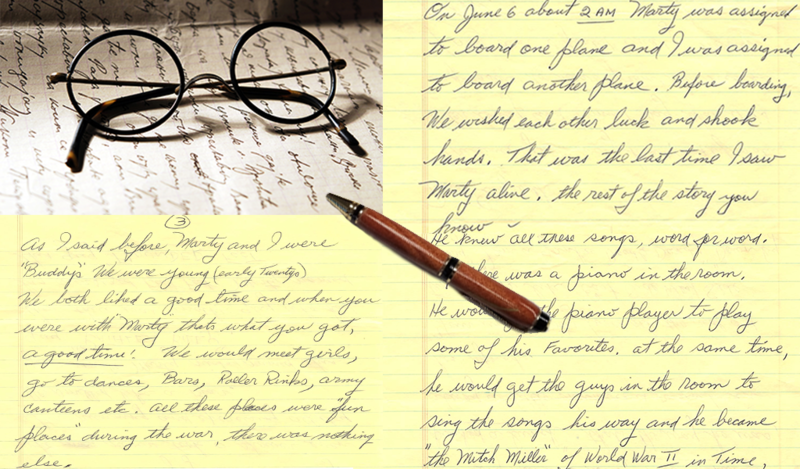 Jim passed away on March 7, 2006. I hope he and Uncle Matty are having fun and enjoying themselves in paratrooper heaven. 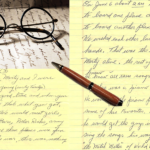 My sister Liz would develop a close and special friendship with Jim. 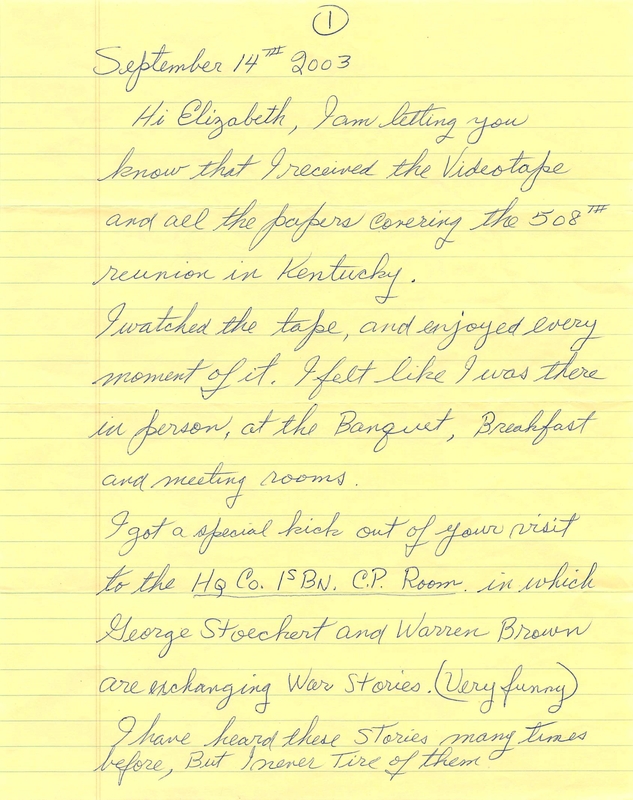 They would meet at 508th reunions and write letters to each other. 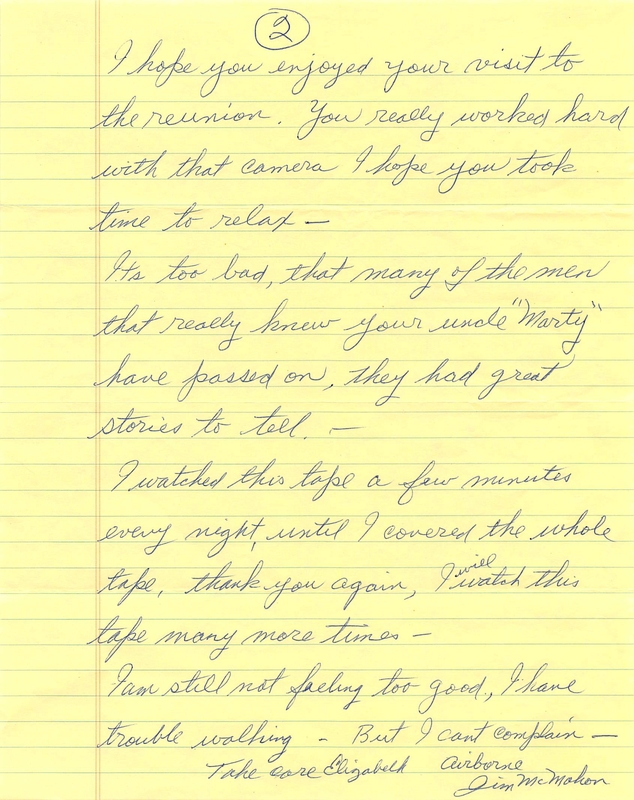 Below are the priceless letters Jim wrote to Liz.